Written by admin on September 3, 2015 at 7:25 PM. South Florida residents are all too familiar with rain, humidity, and- unfortunately- water leaks. 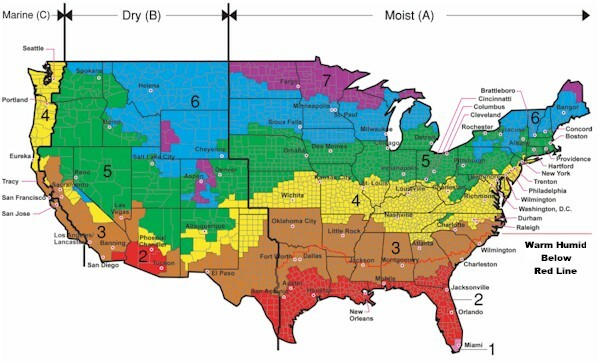 As a matter of fact, Florida’s environment is the most moist in the country. Not taking care of these issues adequately can lead to structural problems and health hazards. Rest assured that Stellar Public Adjustors are your local go to when it comes to preventing the growth of mold inside your home or office. 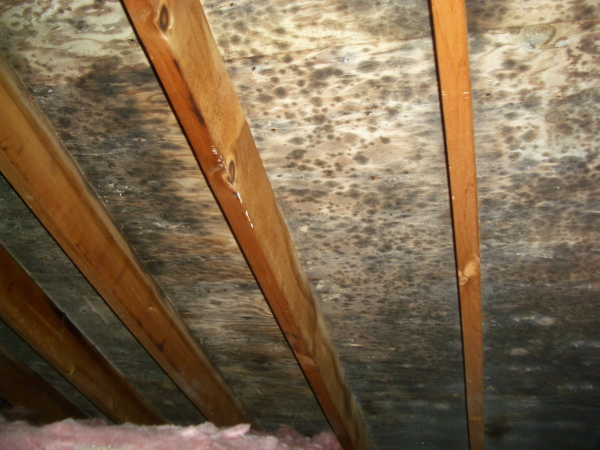 Mold and mildew typically grow in dark moist places such as under sinks or behind walls. With this in mind, it’s important that menial issues like roof leaks and burst pipes be taken seriously. The average consumer may think that calling a carpet cleaner after a burst pipe is enough to get a situation under control. Think again, just because something looks clean on the surface does not mean it is completely dried out. 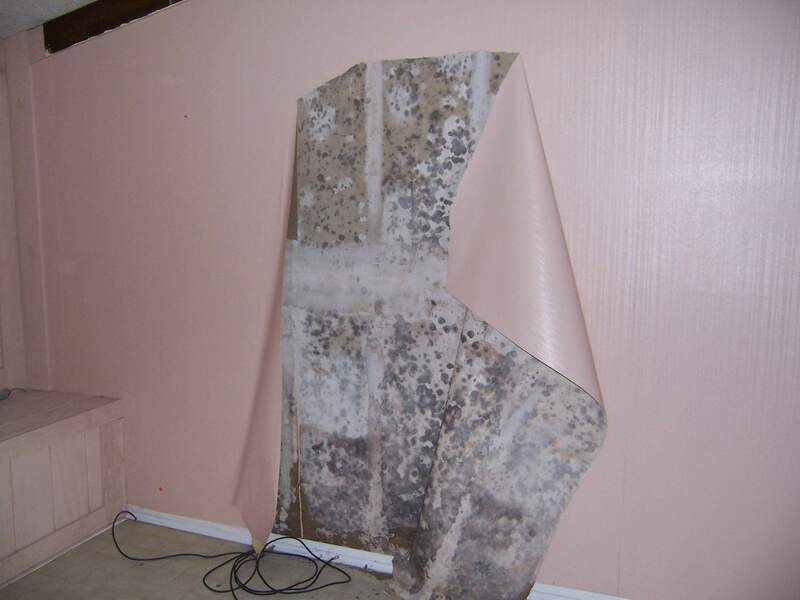 Anytime a South Florida resident experiences a leak they should hire a mold remediator to make sure their home is not in danger of being mold ridden. The problem? Not all mold remediators do thorough inspections- leaving you with the risk of hazardous mold that has a high probability of affecting you, your families, and your pets health. Stellar Public Adjusters has a team of professionals that service this and all home insurance claims. Contact us now to learn more about how to keep you and your family safe from mold. We are your Public Adjusters in Miami.